there are a few Xiaomi phones that support band 20. Redmi note 4, Redmi note 3 special edition, Redmi 3s and Redmi 4a are the ones i know off. Now i know that the Redmi note3 special edition has specific firmware. But what with the other phones? Is the xiaomi.eu rom useful for that phones and will them still support band 20? Example; is the "rolex" firmware interchangeable with the Redmi 4a Global version that support band20 ? My apologies for the bad English. * Redmi Note 3 Special edition - "kate" firmware will support band 20. (2015161)Tested by myself. * Redmi Note 5a Global - "Ugg" firmware will support band 20. Tested by myself. Yes it will be great to have on this forum a list with xiaomi phones that are supporting european band 20 fdd-lte with each models "code names" to know better the right xiaomi.eu rom for them. Yes only Redmi Note 3 Special Edition a.k.a. Kate has it's own rom from the devices you specified. Where i can find redmi note 4 with b20? Is the snapdragon variant? Try *******, but there are others also. Redmi Note 4X Global Edition with B20 support. Pretty nice SOT with Global Stable Rom. I will make a new one with 7.3.16 weekly eu rom today and post it here also. i know that the "kate" edition has is own rom. I got myself a "kate". i need to know that the other phones still have band 20 after eu rom flash. is it possible to test band 20 after you flashed the weekly eu rom (santoni) on your 4x global? found it on **********, dreami seller. 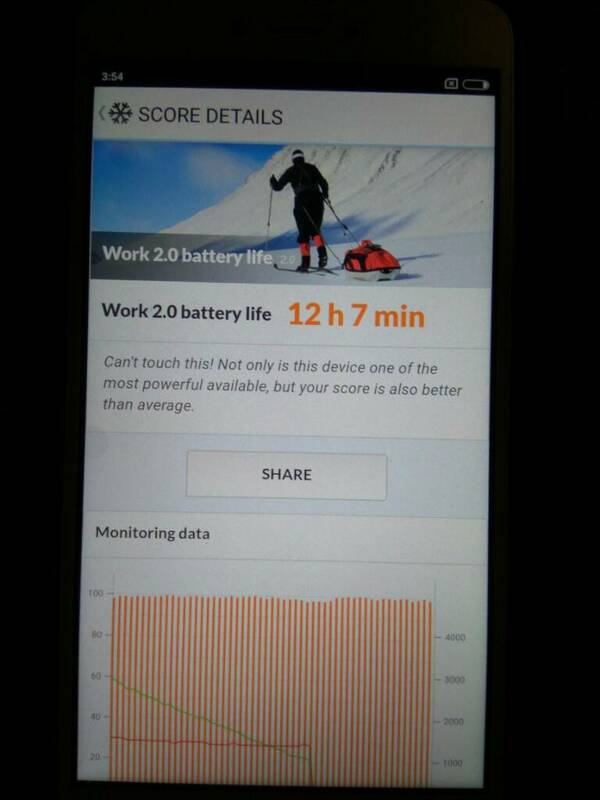 Thats is what i'm interested too.what other phones from xiaomi have b20 fdd-lte.somebody who know that can help and post a small list here ,for example as we know X. Redmi Note 3 SE - "kate" has b20 so even after install xiaomi.eu rom it will work in that band.Thanks and have a nice day to all! That's the info i like to hear . Thank u very much dogiex. Wait for couple hours longer so I can get to home. Unfortunately you have to wait untill tomorrow when I go to work. I live in B3 area and when I go to the highway my Kate device connected to B20 so I am going to test it tomorrow morning when I leave to work and when I get to home. Sorry for the extra wait. Redmi Note 4X Global Edition B20 confirmed. Excellent, thank u for testing dogiex. What app do you use for confirming band 20? Also i'm going to order a Redmi 4a and will test band20 after i flashed the eu rom. Anybody else that have a global version of the untested types and can confirm that band 20 still works after eu rom flash? I have this one on order. If anyone would be so kind as to let me know which xiaomi.eu ROM goes onto this phone (qualcomm snapdragon 625 version), I will load it and test band 20 after it gets here. App is Network Signal Guru. Need root access of course. Umm about Redmi Note 4 and 4X Global they are the same. It is branded as Redmi Note 4 Global Edition but the device is really Redmi Note 4X, so no need to list both phones. And it has code name mido, same as Redmi Note 4 snapdragon variant. It's code name is mido (HMNote4X). my mistake, i meant the redmi 4x, it think it has a global version as well, equipped with Snapdragon 435 cpu. Just ordered the redmi 4a global. When it comes in, i will test band 20 with eu rom. Hi. I order a redmi note 4 snapdragon with b20. The official global dev is the same than redmi note 4 snapdragon without b20? @dogiex: I have received my new phone, unlocked and installed Xiaomi weekly ROM. When I launch Network Signal Guru, I can go into it's options menu, select Band Locking, then LTE. 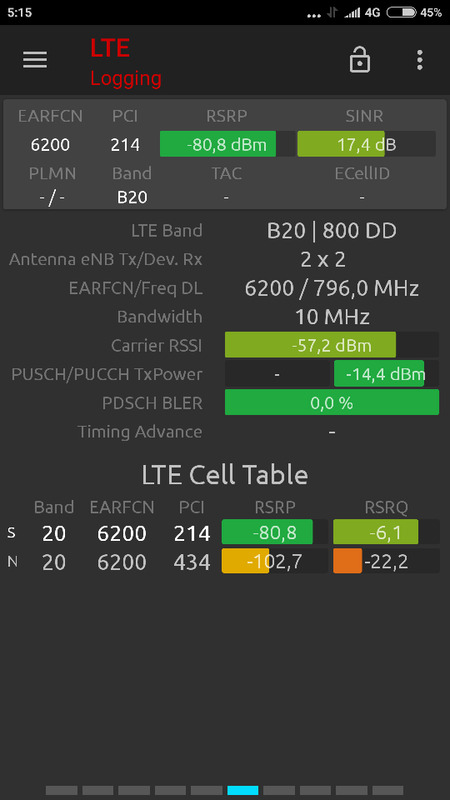 This screen shows a number of LTE bands, all checkboxes ticked, including one that says "B20: 800 DD". Now I don't fully understand the Network Signal Guru app just yet. Can you tell me, does this confirm my phone now supports Band 20? If it shows that your phone is using B20 band, then it supports it. Take a look at the picture above on my previous post. I had to go to a highway to get out of B3 band so that it will connect to B20 band. I'm not rooted at the moment so can't check the menus. Redmi 4a 2gb/32gb global, band 20 confirmed.